Hello my friends, thanks for stopping by. 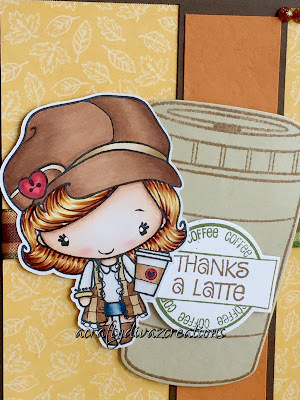 Today is National Coffee Day, that means more coffee for me today. I made sure I stopped by my favorite starbucks this morning for a cup of my favorite coffee. I am a true coffee addict, more like a starbucks coffee addict. 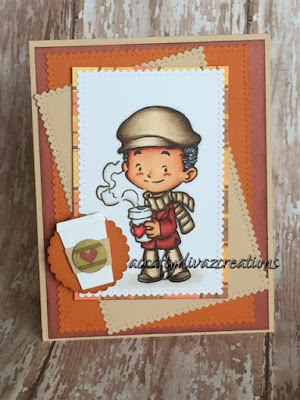 In honor of National Coffee Day, I have a card share for you today. This is my second blog post for the coffee lover's fall blog hop as well. I decided to color The Greeting Farm Latte Anya which you can find here. 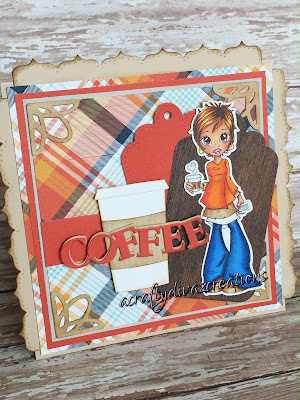 I also added the coffee cup die and sentiment are from the stamps of life coffee4two set. That is all I have for now, take advantage of this day. Get out and get a cup of JAVA, thanks again for stopping by. Hello my friends, Happy Hump Day. The weekend is almost here and I am getting excited! 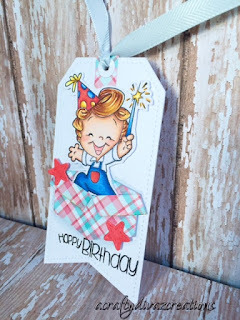 I have a quick Tilda Magnolia card share for you today. 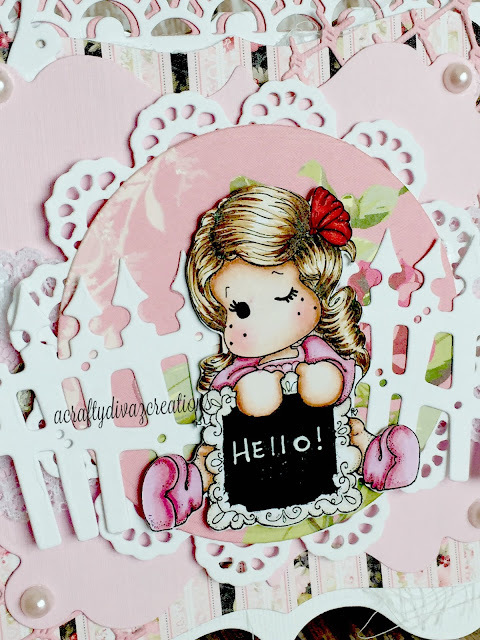 This card features write a message tilda. I just love her and you can write a message on the chalkboard! I hope this card bring you some inspiration. Don't forget, this weekend is world card making day. Ha, you know what I will be doing. Have a awesome day, talk with you next time. Hello my friends, welcome back. It's FRIDAY, we made it to the end of another week. Woohoo, you deserve a cup of coffee. Yes, that's right its time for coffee. Go ahead and grab one, its Friday! 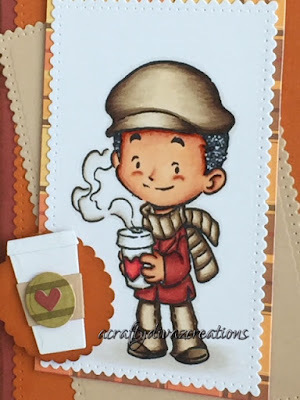 I have a card share for you today related to coffee. 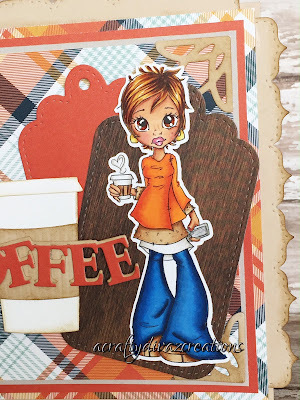 I decided to participate in my first blog hop, coffeelovingcardmakers Fall 2016 Coffee Lovers Blog hop (#fall2016clh). I am super excited, so let's kick things off with a saturated canary digital image. I decided to use my copics to color this image. I wanted to use papers from a new paper pad I bought from target. 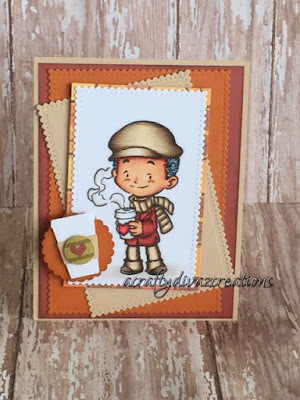 Love these colors and it really gives that fall/coffee feel. I wanted to use the new coffee cup from Our Daily Bread and the word die from Stamplorations. 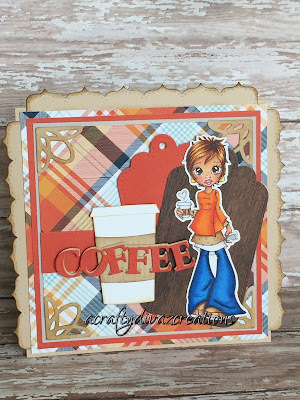 I am in love with the coffee word die. I can see getting a lot of use out of this die. You will notice, she is holding her coffee in one hand and her cell phone in the other. This is so me everyday with my daily starbucks fix and my cellphone in my other hand. That's all for now, thanks for stopping by. Hello my friends, thanks for stopping by. Today marks the beginning of fall season. The beautiful colors of the trees and leaves. The fresh crisp air, the cooler temperatures. Ok... Ok.... I am dreaming because its not that way where I am. It's still 95 degrees out and the trees are not turning to fall colors. The days are shorter, which can be a bummer. I have a card share for you today featuring a digital stamp from Papernest Dolls called Elle with pumpkins. 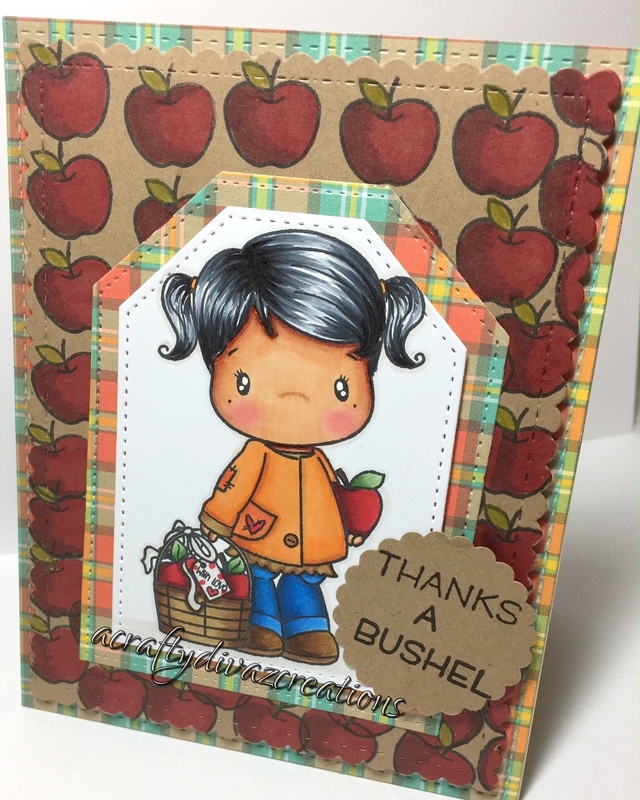 I created a easel card using dsp from the new lawn fawn fall release perfectly plaid. I used the LaLa Land crafts flower elements border die, the pumpkins die, loopy corner die, and the leaves die. I distressed the leaves with vintage photo to give it a more fall look. I colored the image using my copics. 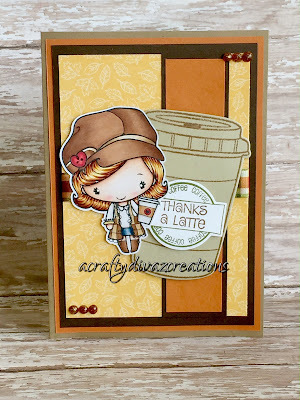 The Hello Fall sentiment is from a stamp set I had in my stash. If you like this digital stamp, definitely check out the Papernest Dolls shop, there are some super cute rubber and digital stamps in their store. 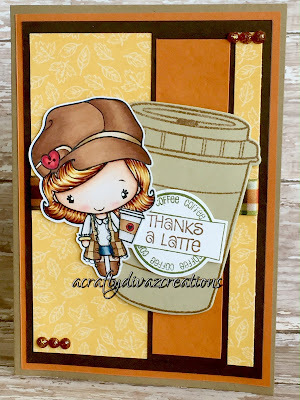 That's all for now, hope this card gives you inspiration to get crafty. Hello my friends, thanks for stopping by. 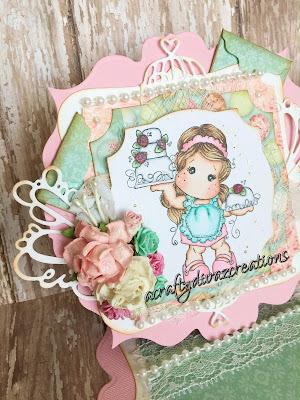 I have a easel card share for you today featuring lovely Rose Cake Tilda from Magnolia. This stamp is super cute and would make cute wedding or birthday cards. I used several Magnolia Doohickey dies for this card. 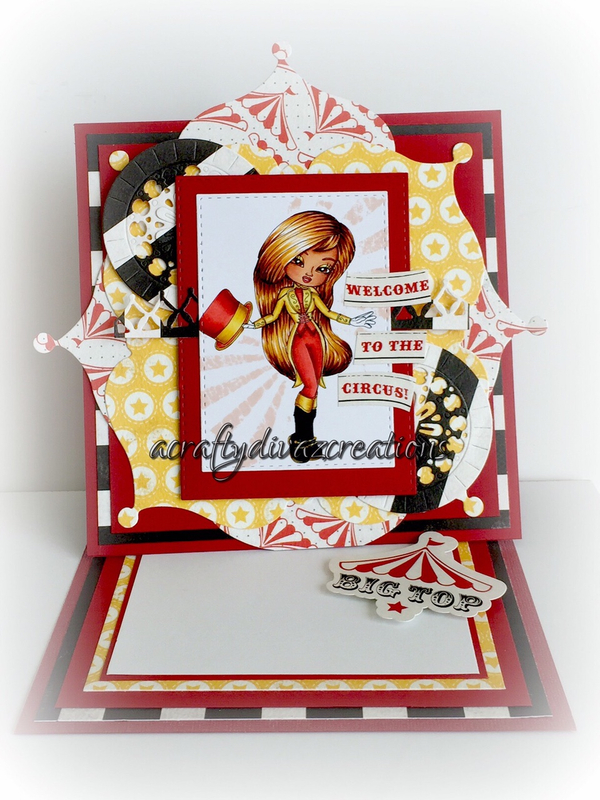 I created the card base using the die from the Magnolia Vintage Box limited edition #1 . 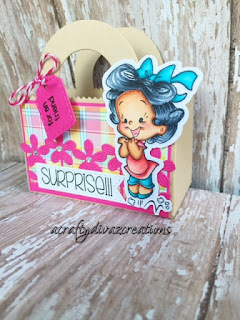 I also used the envelope tag die that came in the vintage box #1. The birdhouse and flourishes are from the doohickey club volume 3. I colored the image using copics and cut her out using one of the dies from my stash. 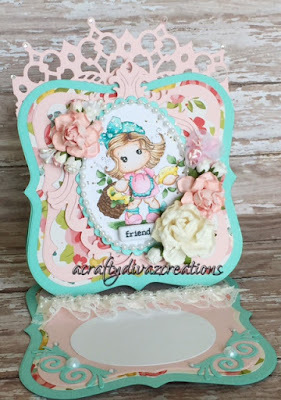 I added some flowers which are from wild orchid crafts. 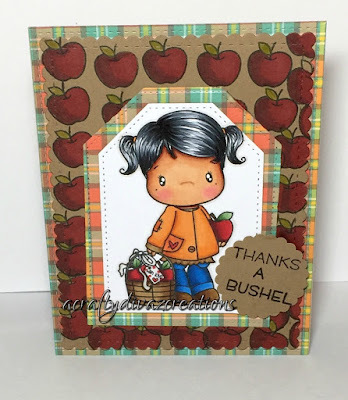 I hope you enjoy this card, until next time thanks for stopping by. Hello everyone, thanks for stopping by. 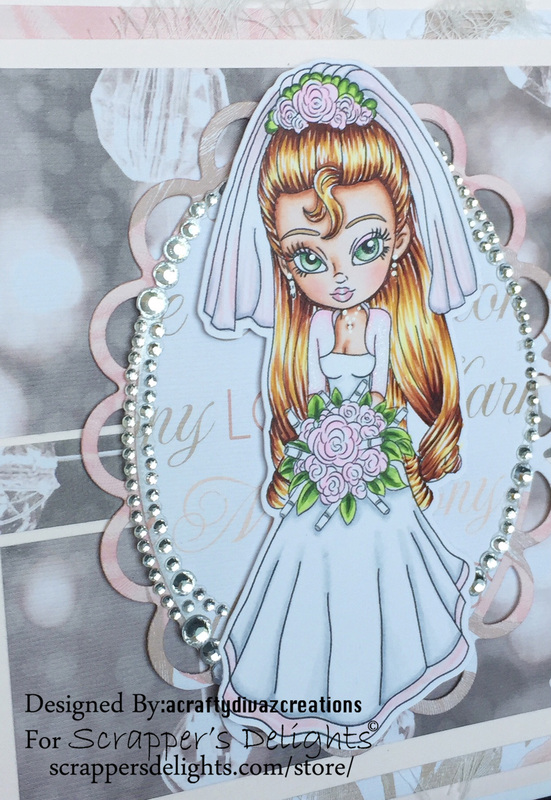 There is a virtual bridal shower going on this weekend over on the Kit and Clowder Facebook page for Alyce. 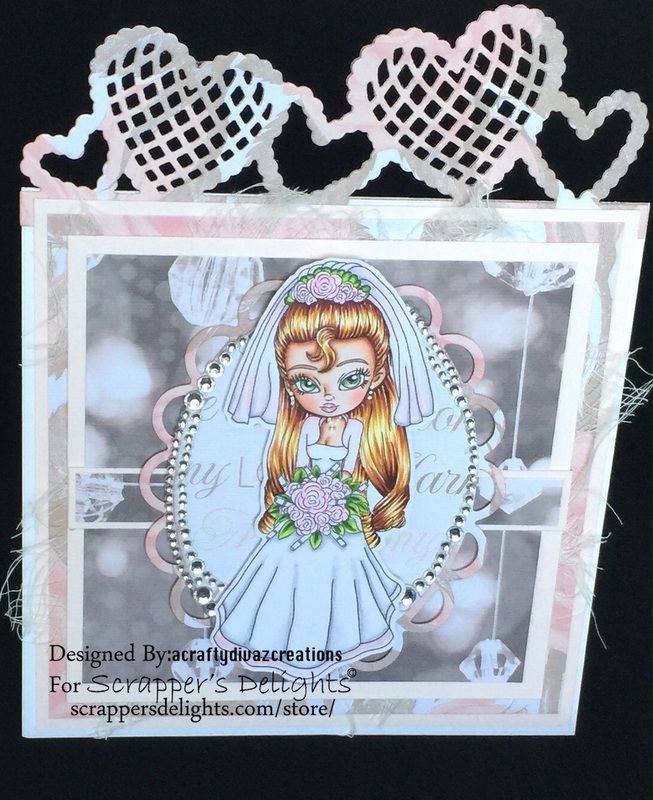 Alyce and Jon are tying the knot next month and couple of sweet clowdies decided to throw a virtual bridal shower. There is a lot of fun and exciting things going on for this event including some freebies. 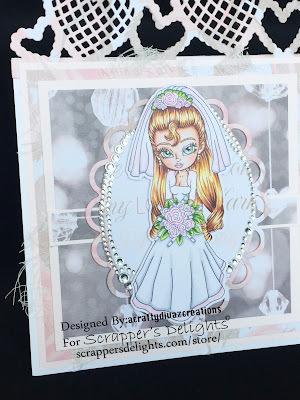 Janice, the owner of Scrapper's Delights was so kind to offer a digital wedding image for this event. 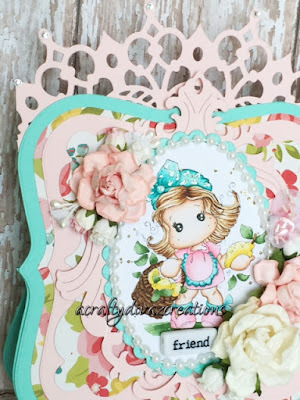 I created a card using this super cute image and guess what? The flower bouquet has copics all scattered throughout! OMG, I fell in love as soon as I saw this image. 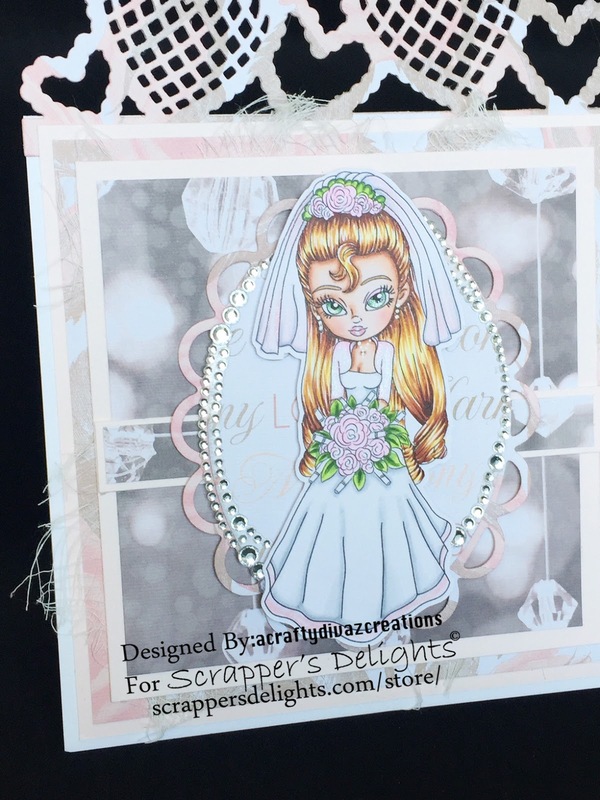 Janice created some super cute wedding images that you can find in the Scrapper's Delights store. 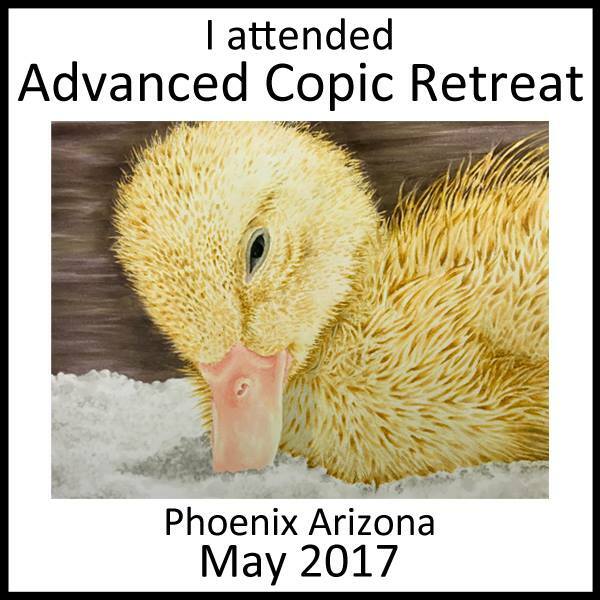 Go on over and check them out. While you are there check out the other cute digi images she has as well. That's it for now, until next time Happy Crafting. Hello my friends, thanks for stopping by. We have made it to the end of the week and the weekend is almost upon us, woohoo. I am excited, it feels like this week went by really slow. Anyway, on to the card share for you today. I am using the Scrapper's Delight digital image from their new release. 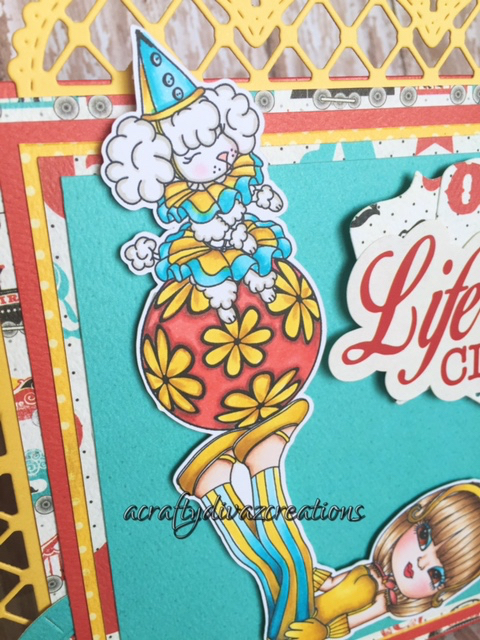 I wanted to color her up as apart of the Scrapper's Delight Facebook challenge. When you get a chance you should definitely check them out. 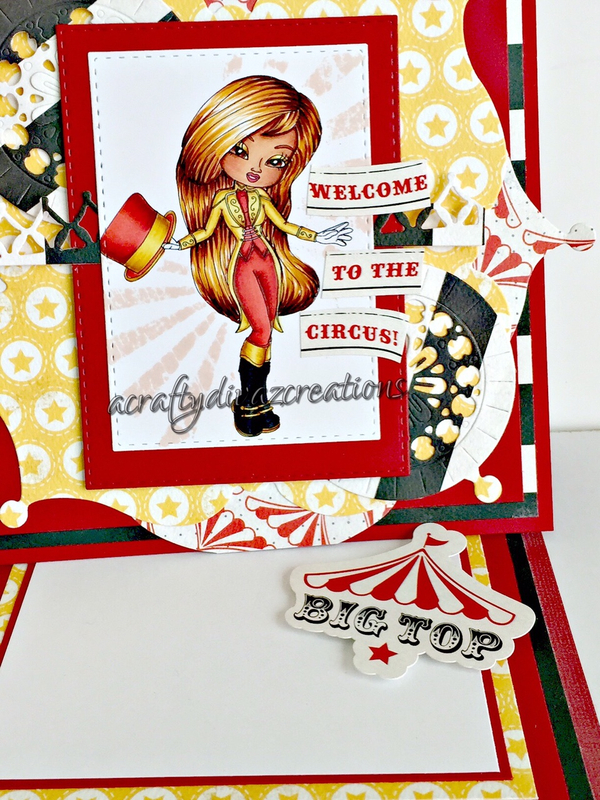 I love going to the circus to see all of the animals and eat cotton candy. Wow, I am reminicing over my childhood, yikes. When I saw this image, I knew I wanted to use the Carta Bella collection Circus Party. The colors paired very nicely with the image. I love the sentiment because it is so true. 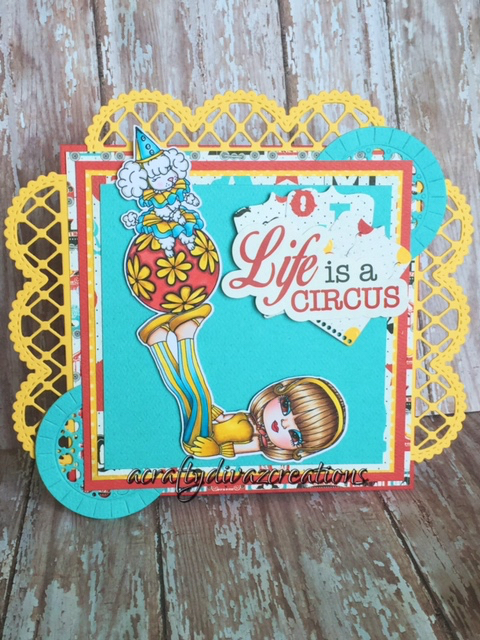 Life is like a circus because you are juggling several different things at once. That's all I have for today, hopefully this will inspire you to get crafty. Have a great weekend! Hello my friends, thanks for stopping by. Today I want to share a lollipop card using Tilda with summer pants from Magnolia. 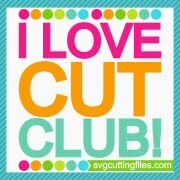 My inspiration comes from the Magnolia doohickey club volume 11. 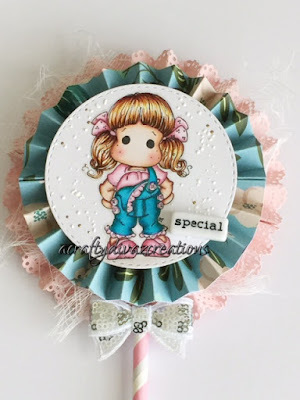 I actually call these rosettes with fancy borders but I like the lollipop card term better lol. The first layer was cut at 2.5 x12 (2) using bazzil card stock. I used a martha stewart border punch to create the fancy edge around the first layer. 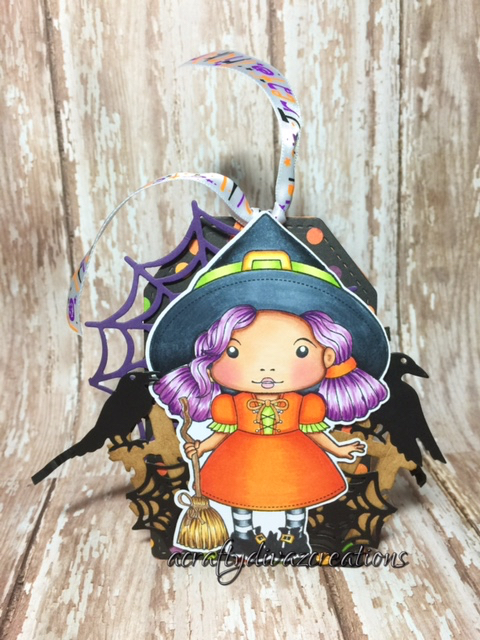 The second layer was cut at 1.50x12 (2) using a paper stack from Michael's. I cut the image out using a simon says stamp stitch circle die adding frontage to image. 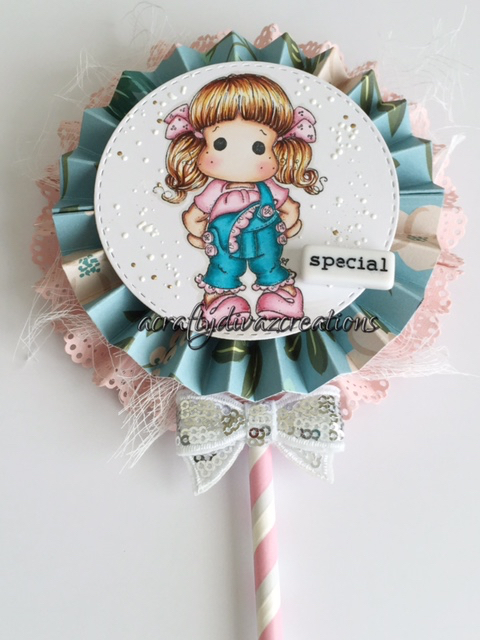 I used some cheesecloth to add some detail to the lollipop card. The word bead is also from Michael's and the silver bow is from my stash. 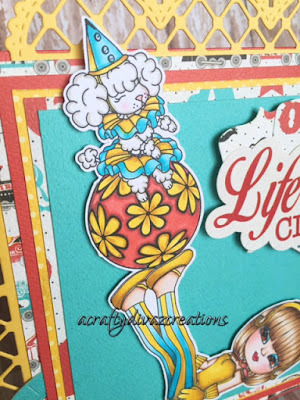 I love this lollipop card and will be making more as they are addicting. Thanks for stopping by! I hope this inspires you to create something Beautiful. Until next time, Happy Crafting. Hello my friends, Happy Monday. Hope you had a great weekend, they seem to go by so fast. 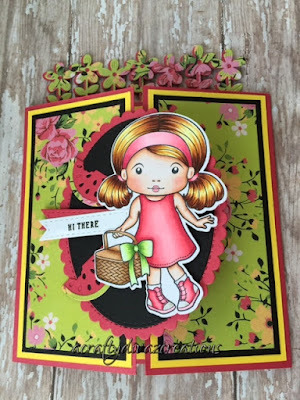 I have a easel card share for you today using a Magnolia stamp Lemon Tilda. Although its the start of the fall season, it is still very hot here where I live. This card reminds me of the summer like temperatures. 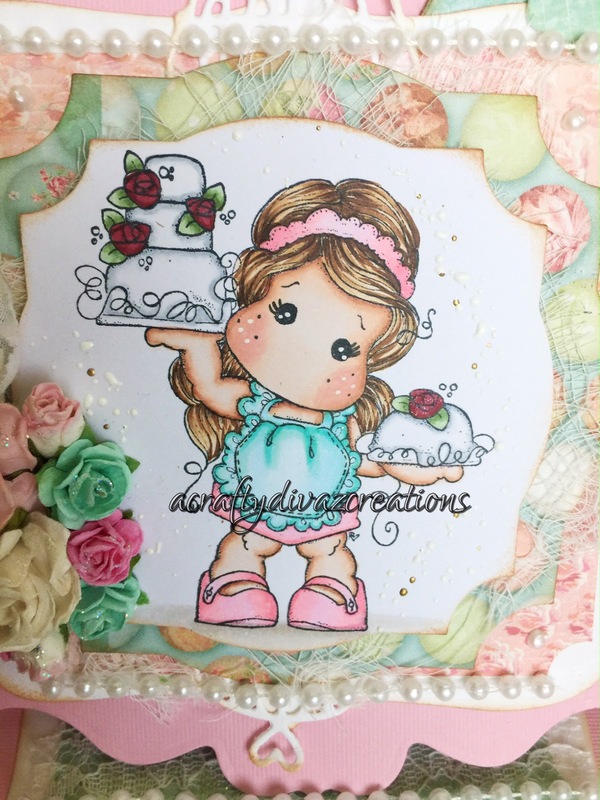 I colored this cute stamp using my copics and added some frontage around her for additional detail. I used designer papers from the my mind's eye Hello Gorgeous paper pad. I hope this card provide you inspiration to get crafty. Thanks for stopping by, have a Happy Monday. Hello my friends, Happy Sunday. Football season has started in my house and you know what that means. A lot of screaming and trash talking, hehehe. I love this time of year, I am a huge football fan. Its so much fun to watch and enjoy with family and friends. 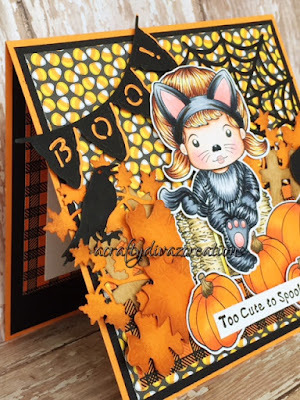 I have a card share for you today, continuing with the theme of Halloween. I am using LaLa Land Crafts Sitting Cat Marci which you can find here. 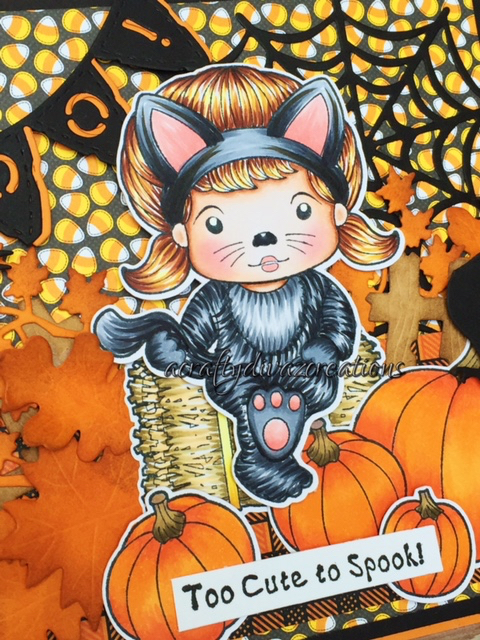 I also used the haystack and pumpkins stamp set which I love by the way. I finished this card off with the cute sentiment from the sitting cat marci stamp set. 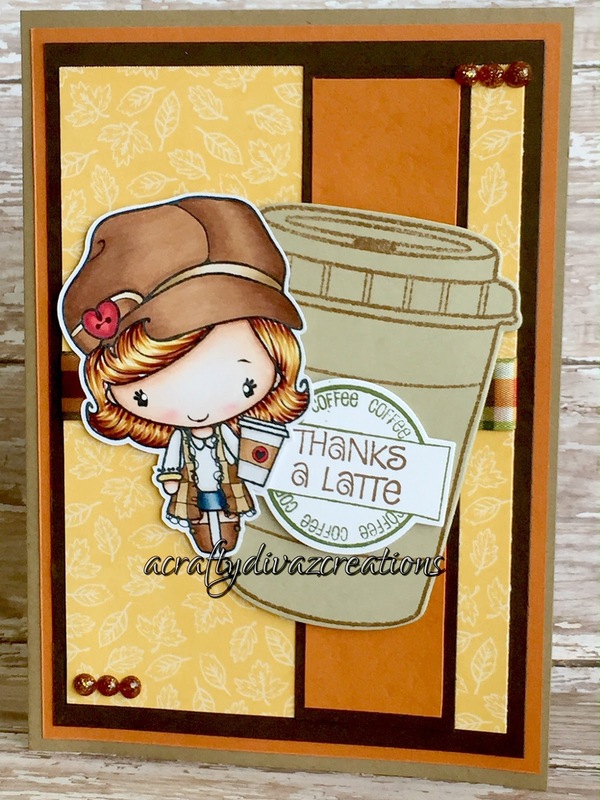 I am in love with this card and the cute stamp set. 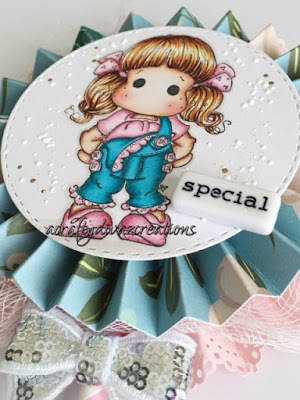 I hope this card brings you inspiration to create something fun. If so, leave a comment. I would love to hear from you. 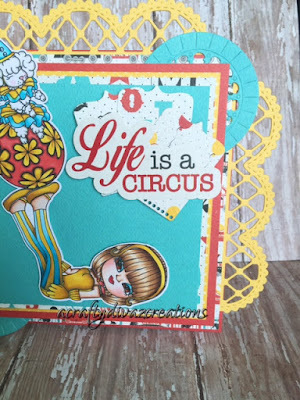 Have a fabulous crafty Sunday! Hello my friends, Happy Friday. I have a cute treat box to share with you today using the new La La Land Crafts stamp Witch Marci. 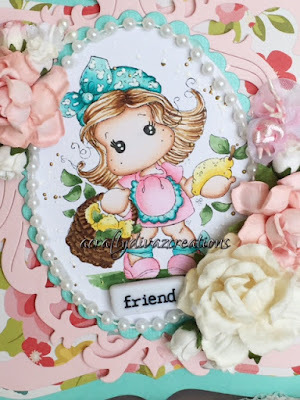 I followed the You tube tutorial by Irina Blount, the owner and creator of the LaLa Land Stamps and Dies. 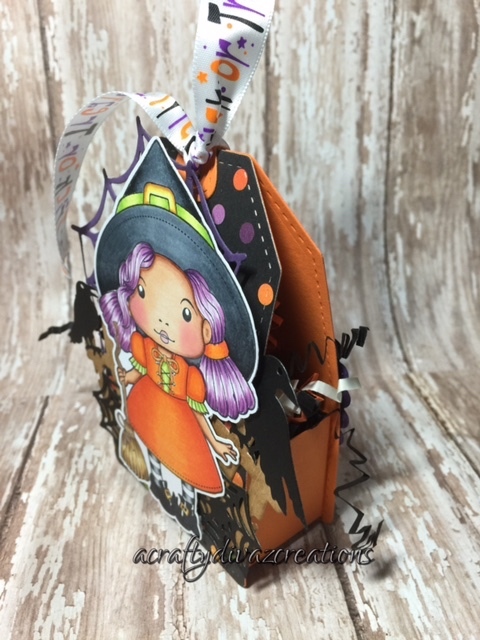 The tutorial was so easy to follow and this treat bag is super cute to give out to trick or treaters. I colored the image with my copics, colors used below. I decorated the treat box with Pebbles designer paper I had in my stash. I used the tag die set from La La Land Crafts to create the frame of the treat box. 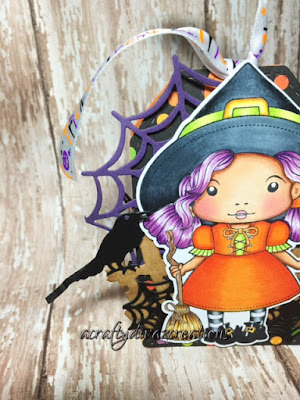 The cob web, spider web border, crows, and fence are all from La La Land Crafts as well. 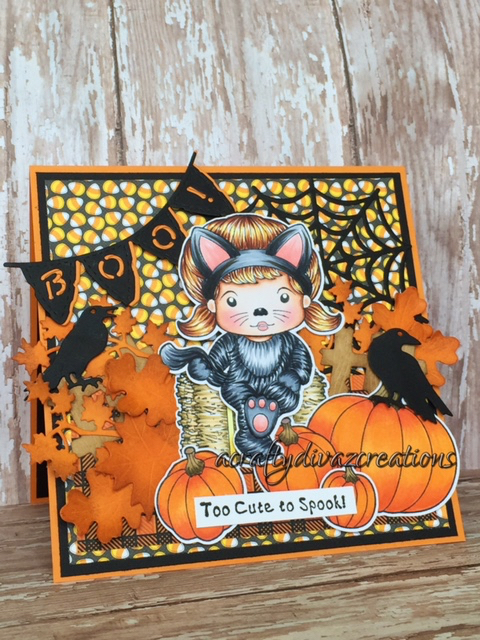 I used some cute ribbon from my stash that says Trick or Treat. 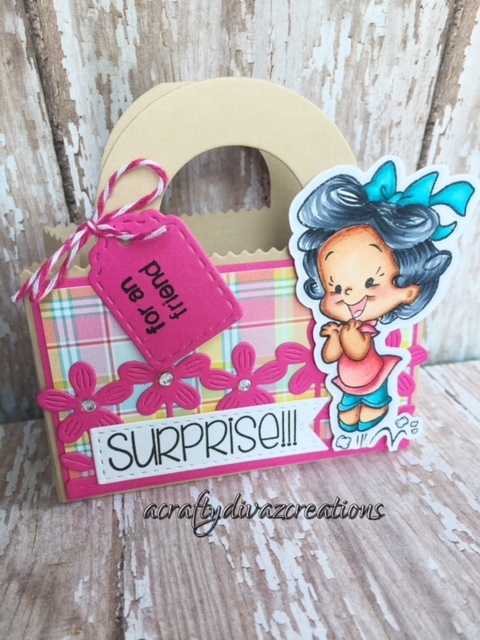 I will be giving this treat box to my niece filled with candy. That's all for today, thanks for stopping by. 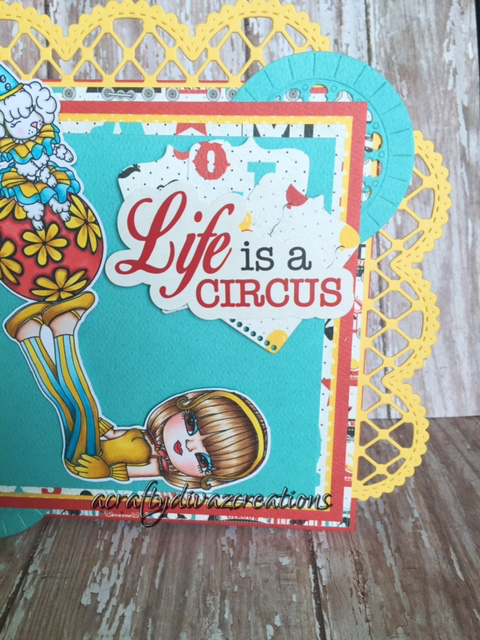 Have a creative crafty weekend!!! Hello my friends, thanks for stopping by. 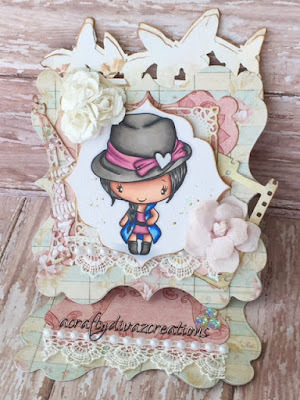 Today I have a #ThrowbackThursday card share for you today using The Greeting Farm So Hip stamp. 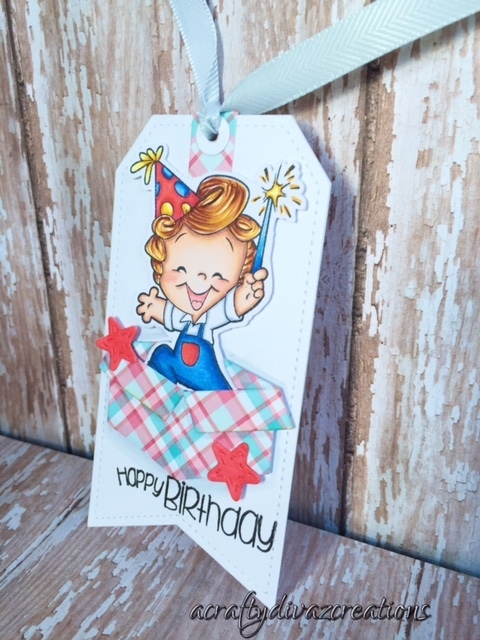 I love The Greeting Farm stamps, they are the cutest images to color and create projects with. This stamp was apart of the monthly super stamp club that TGF has. The card design is a shaped easel card, one of my favorites to make. Pictures of the card are below. 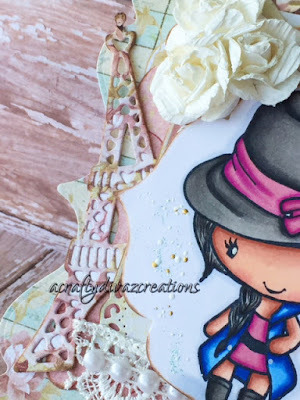 i hope this card brings you inspiration to create. Thanks for stopping by. Hello my friends, we have finally made it to Friday. Yay, I am super excited the weekend is here! Not only am I excited the weekend is here, its a three day weekend. You know what that means..... crafty time along with more crafty time. I have to schedule the chores in somewhere during this weekend. I have a gatefold card to share with you today using the LaLa Land Crafts August club kit. This set is so cute, although all of the kits each month are cute. 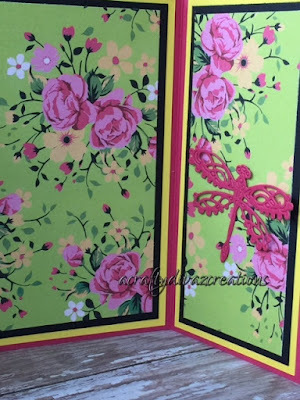 I knew once I got the kit in the mail I was going to make a gate fold card. 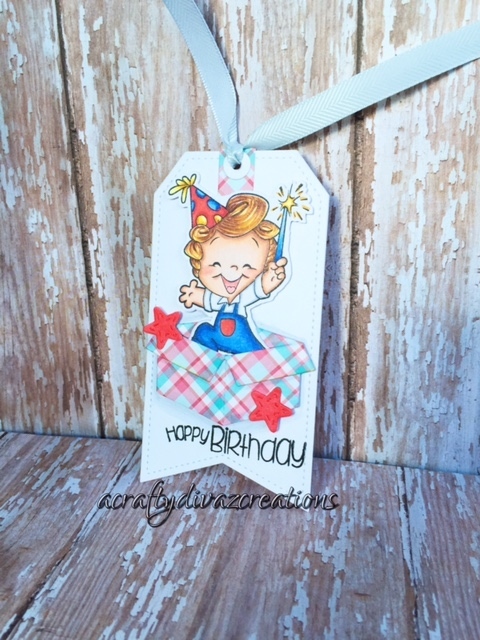 I stamped the image on x-press it blend card stock using momento tuxedo black ink. I colored the image using my copics and have listed the color combinations above. 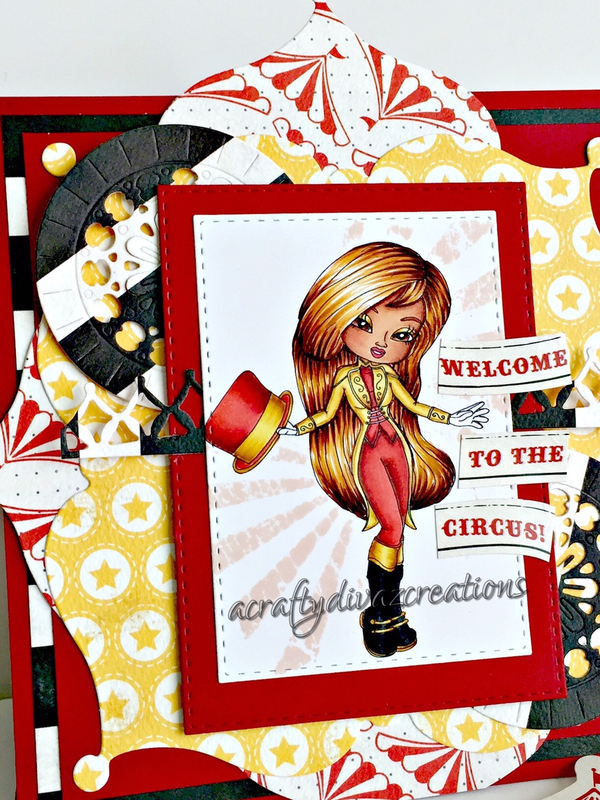 The designer papers are from a paperstack called Hello Darlin by DCWV. I paired the DSP with various bazzill card-stock and used a scalloped oval and stitched die from my stash. 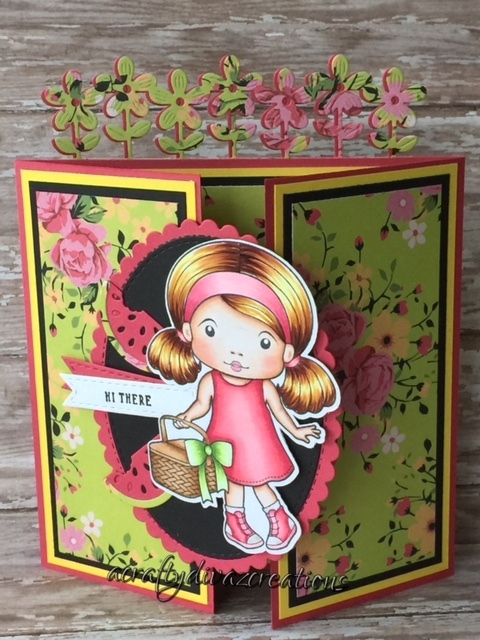 The watermelon, dragonfly, and flower border dies are from the August club kit. Thanks again for stopping by and hope this card bring some craft inspiration. Until next time, have a great weekend.